So many Bunnies and Guineas have gone MAD for these Tumble and Treat Balls so we are giving you another chance to buy these! 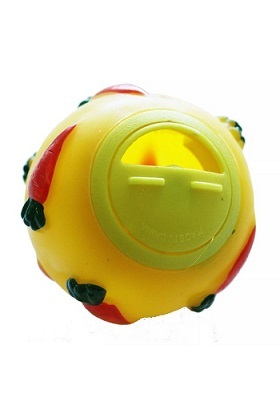 Fill with your pets favourite small treat and give them hours of fun! !